A total of 3,728 full-time and part-time operators will get between $500 and $3,708 each, for tasks performed from April 2015 to March 2018, said a Metro operations bulletin posted Friday. 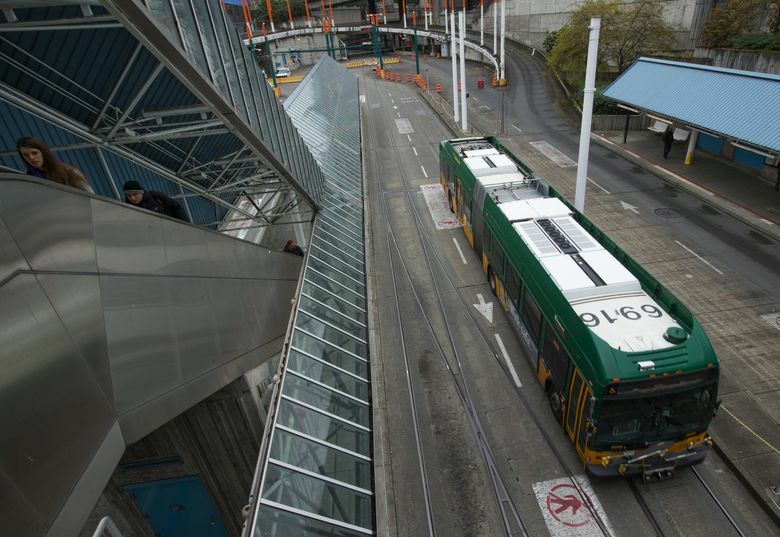 Bus drivers will receive an additional $8.3 million in back pay to cover three years of routine safety checks and paperwork beyond their usual shift time, in an agreement between King County Metro Transit and Amalgamated Transit Union (ATU) Local 587. This $8.3 million is in addition to a $6.4 million fund created last fall for 2,403 operators, to resolve a federal order. The U.S. Department of Labor found that drivers took an average of 18 minutes to perform pretrip inspections, but Metro paid for only 10 minutes a shift. This spring’s update provides money to more transit operators, and also compensates them for time spent on lost-and-found reports, incident or accident statements, and meetings with supervisors. Local 587 President Michael Shea called the figure an equitable settlement. “ATU appreciates that our employees are being properly compensated for the work that they are doing,” he said in a statement. Metro contends the back pay, at taxpayer cost of $15 million including taxes and retirement benefits, is a one-time expense that won’t lead to service cuts, in light of a strong economy and the agency’s $1.6 billion biennial budget. Metro serves more than 400,000 daily passengers, as one of eight public-transit agencies in the Puget Sound region.